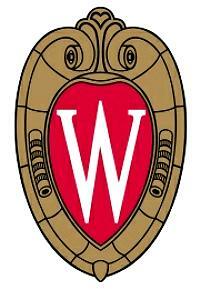 University of Wisconsin. The Madison flagship has an outdated reputation as a party school. But survey data show that freshmen at Wisconsin study 20 hours a week, and seniors study 18 hours a week. I could not find a single other public university anywhere in the nation that performed as high on that measure. The New York Times several weeks ago told parents of college age students that if you "Want Your College Student to Party Less? Pay Less." ...[T]he group of college students least likely to report engaging in risky behavior (drinking, binge drinking, marijuana use and smoking) were those who contributed the most, financially, to their own education. Those students were also more likely to identify strongly with their future occupational identity — the ultimate goal of their degree.